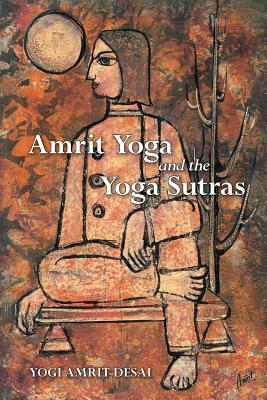 Yogi Amrit Desai, one of the earliest pioneers of yoga in this country, began teaching in 1960. Out of the Kundalini awakening he experienced in 1970, Yogi Desai developed a spiritual dimension to the practice of Hatha Yoga and named it Kripalu Yoga in honor of his guru, Swami Sri Kripalvanandji. Today, more than 5,000 yoga teachers are certified in the methodology he developed. A prolific author, his books include Kripalu Yoga: Meditation in Motion, Book I and II and Amrit Yoga, and the upcoming Love & Bliss, a book of inspirational poetry for daily living, also available on CD, read by Yogi Desai.